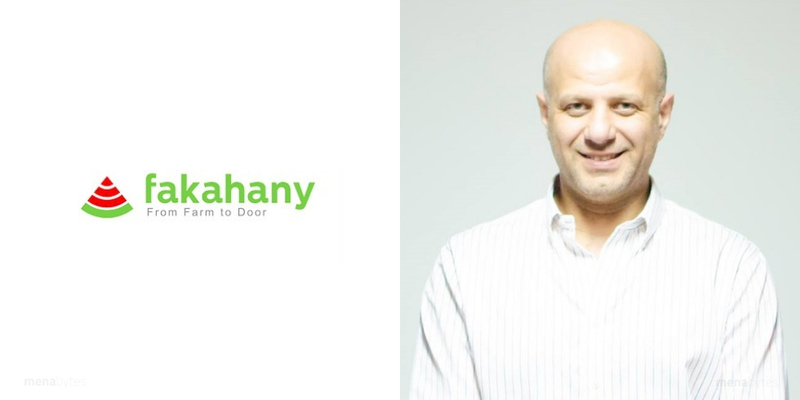 Fakahany, a Cairo based farm-to-door fresh produce ecommerce platform has raised $700,000 in seed funding, the startup announced today. The round was led by Endure Capital and joined by some angel investors. Fakahany’s Facebook page has a rating of 4.2 out of 5 from over 600 reviews, which suggests that they’ve been keeping most of their customers very happy.